We at Garage Door Experts of Santa Fe are your premier choice for garage door repair in the Galveston Bay area. If you are looking for a great garage door company that is locally based, you've come to the right place. We put great effort in to our work and our commitment to offer nothing but only the highest level of service for you. At day's end, we want to make sure that you are happy with everything that we have done. We only hire the best for our technical staff, and only after they have passed a rigorous training process, they become full time techs with us. 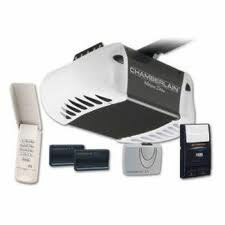 We also keep them updated on a weekly basis of all the new technologies and systems available in garage door repair. We are a locally owned and operated company based in Santa Fe, TX. 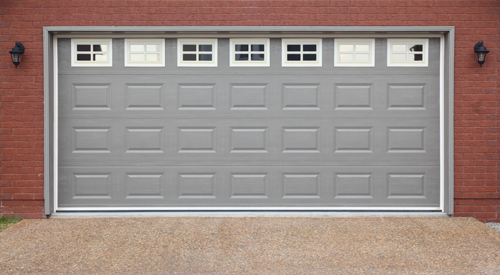 We have a large staff of well-trained technicans standing by to take care of every garage door need that may come up. We at the Garage Door Experts believe in making sure of our customers' satisfaction. We also believe that timing is everything. We live in a fast paced world, and repairs shouldn't be any different. We provide same day service at no extra charge, and are available 24/7 to take care of emergencies. When calling us, you can expect to recieve the highest quality solutions that are available. That is the only way we know how to work. Call us today to set up your appointment!